Since the passing of Paul Motian, several tributes have been released that reexamine the iconic drummer’s contributions as a composer. 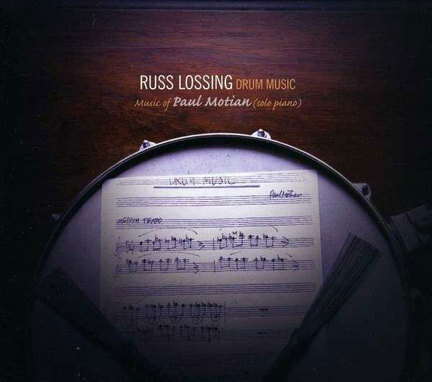 None are more heartfelt and moving than Russ Lossing’s remarkable solo-piano tribute to the late, great Motian. A frequent collaborator over the past 12 years, Lossing understands Motian’s music from the inside out. 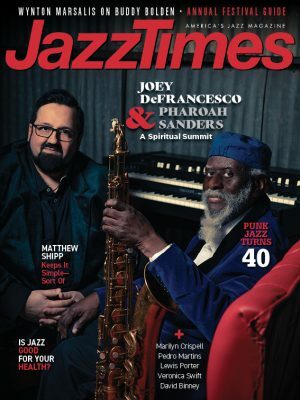 His renditions of “Conception Vessel” and “Olivia’s Dream” are breathtaking in their clarity and beauty, and his two-fisted takes on “Fiasco,” “Dance” and “Drum Music” capture the great drummer’s unpredictable and audacious rhythmic pulse. Lossing’s stark re-imaginings of such exquisite Motian staples as “Mumbo Jumbo,” “Last Call,” “In Remembrance of Things Past” and the melancholy “It Should’ve Happened a Long Time Ago” all vibrate with a new spirit of exploration. Just as Paul would’ve wanted it.